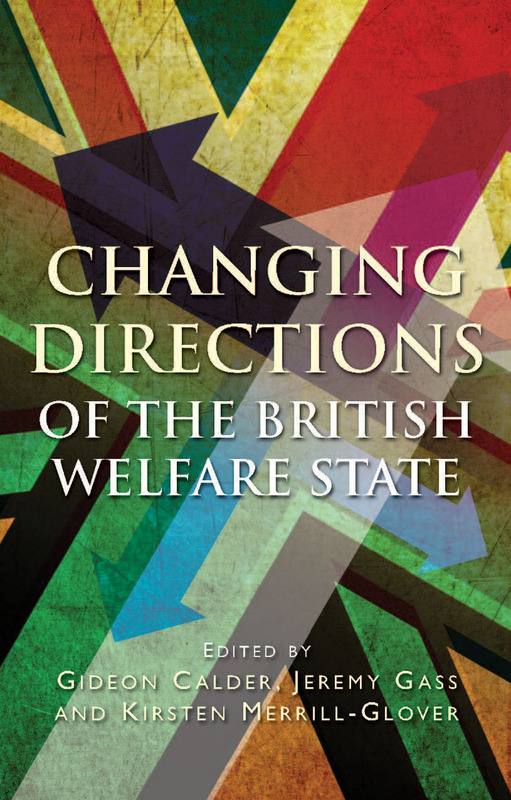 This is a unique and timely survey of the evolving priorities of the British welfare state since its inception in the late 1940s, with an emphasis on how current and future aims and features of welfare provision compare with the ambitions of its original architects. In this book, fifteen commentators, including prominent academic experts in the field as well as members of think tanks, charities, and campaigning organizations explore themes such as health, education, housing, gender, disability, and ethnic diversity. The result is a rich, critical, and thought-provoking exploration of the legacy and prospects of the welfare state that will appeal to anyone with an interest in how a modern society should meet the needs of its citizens.